HF, VHF, UHF, commercial or consumer grade. 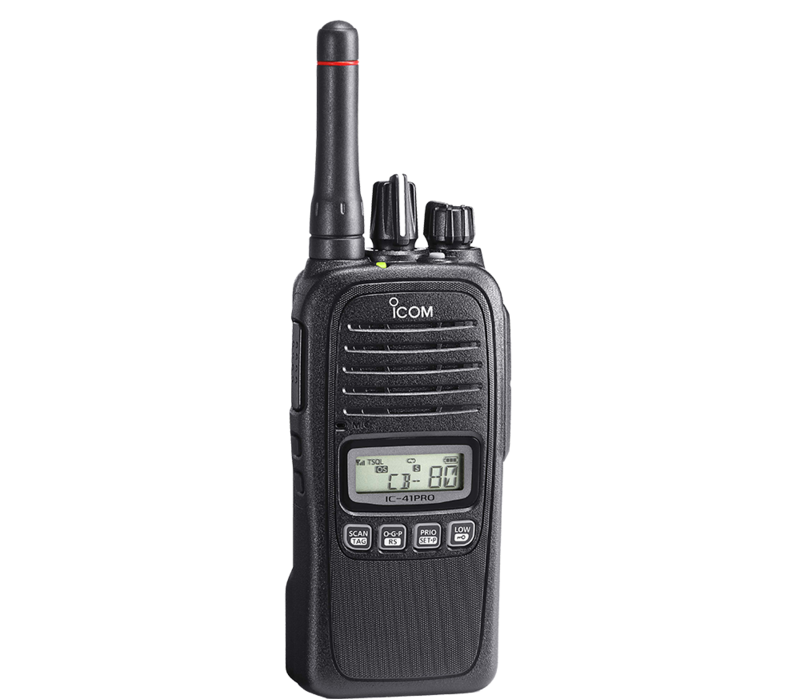 From ICOM, GME, Vertex, Motorola and many other brands. We can provide the solution for you. 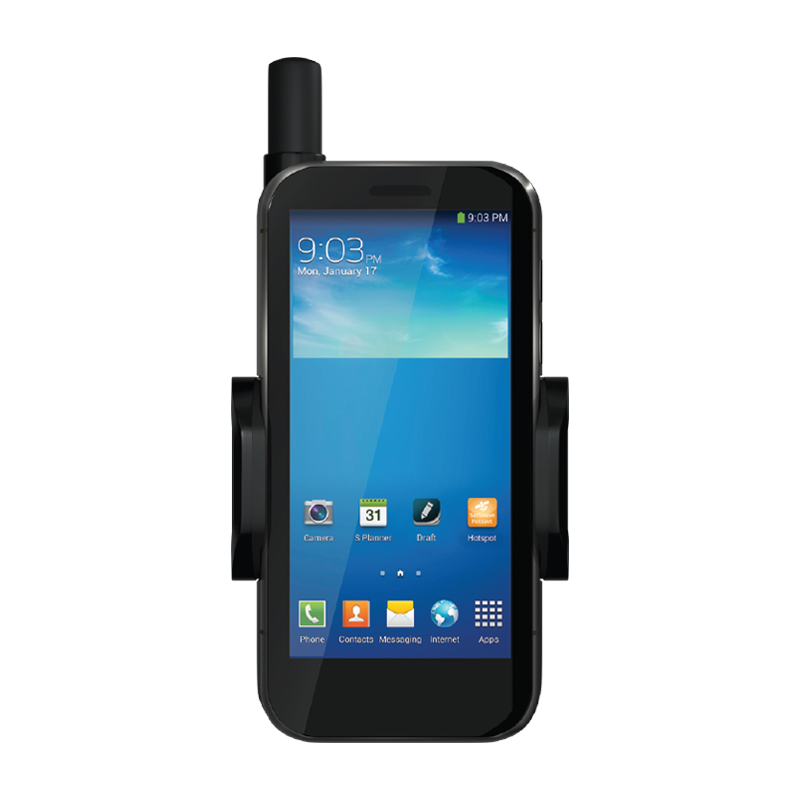 Whether just for calls, SMS or tracking, we can connect you with the latest products. With over twenty years experience, our team can install your equipment at our premises or yours. Our fully equipped repair center will keep you communicating. Thuraya satellite systems are in the geostationary type. This means the satellite is fixed in space so it is always in view. It orbits the earth at the same time and rate that the earth rotates but the satellite is positioned over the equator and around 36,000 kilometres out in space. 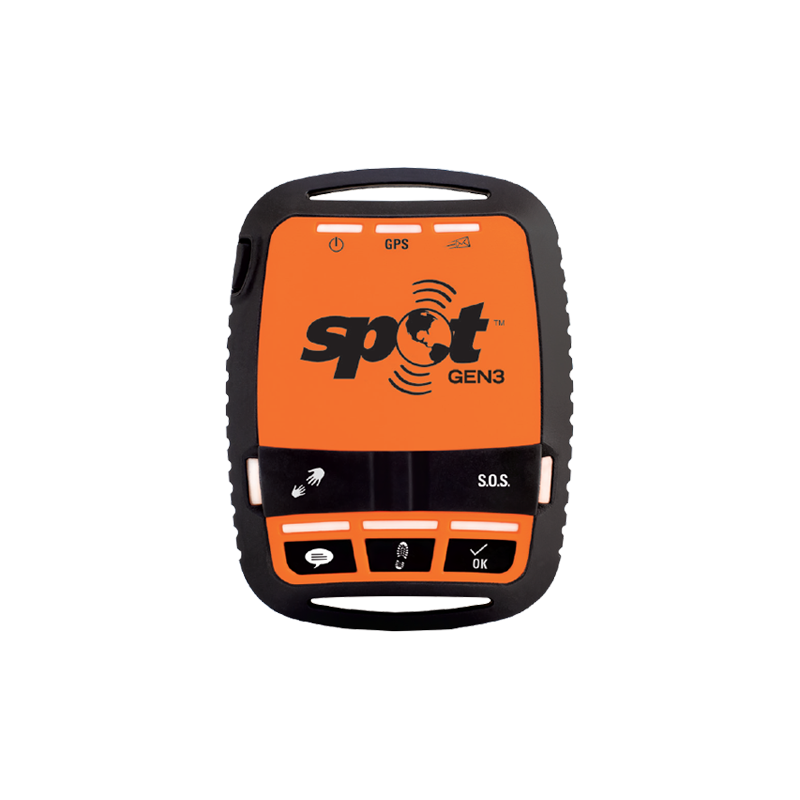 Spot Gen 3 is a pocket size device that can let your family/friends know your ok or send GPS location to emergency responders with just a push of a button. It has a vibration sensor which tells the spot to send track updates when you are moving or stopped.